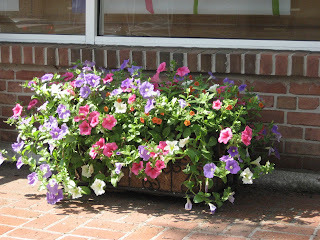 Westfield, NJ – The Town of Westfield is gearing up for the second annual “America in Bloom” competition. Co-leading the efforts are the Downtown Westfield Corporation (DWC) and Williams Nursery. Working together, their focus is the 2010 America in Bloom award. Nationwide, Westfield is among 28 towns to compete this year. Westfield has the distinction of being the only town in the state of New Jersey to participate in the 2009 and 2010 competitions. A team effort, the Downtown Westfield Corporation and Williams Nursery are working in concert with the Town of Westfield and its residents, as well as local businesses and organizations to hopefully garner the grand prize. 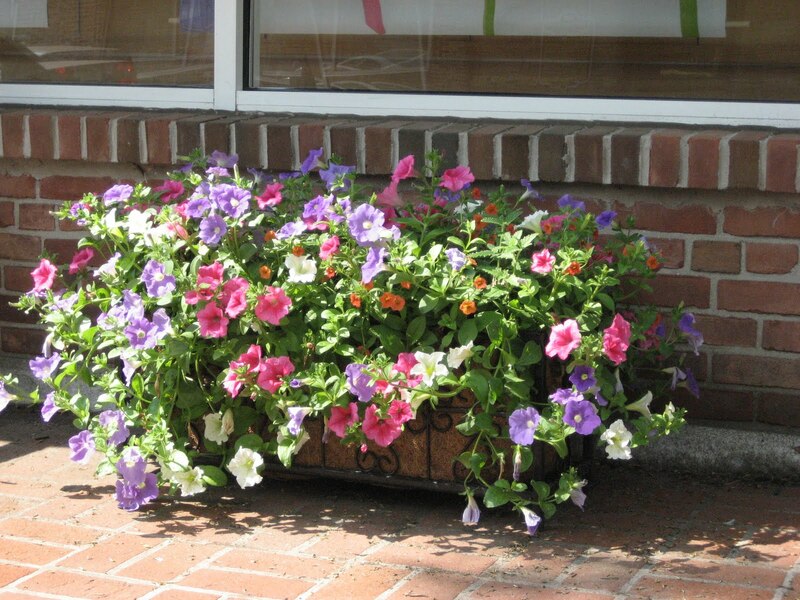 Along with an array of colorful hanging flower baskets, decorative planters containing an assortment of flowers will be adorning storefronts, restaurants and shops in the downtown district. As patrons and visitors drive through our town, beautiful flowering baskets will be installed on the historic utility poles. Be sure to welcome America in Bloom judges, Bruce Riggs and Marlboro Packard as they travel around Westfield on July 12 and 13 viewing and critiquing our various landscapes, homes, business fronts, schools, houses of worships, parks and recreational facilities. Final results will be announced in October at the national symposium. In 2009, Westfield received a four-bloom rating out of a possible five bloom rating (a significant achievement for a first-year competing community) and special mention for the Floral Displays category. Be a part of Westfield in Bloom. Volunteer and participate by submitting stories and photos of your Westfield residence or businesses. Let us know about your outdoor beautification efforts. Contact Sherry Cronin at the DWC or Dave Williams at Williams Nursery at info@westfieldinbloom.com. To inquire about the national program, contact America in Bloom at 614-487-1117 or visit www.americainbloom.org.